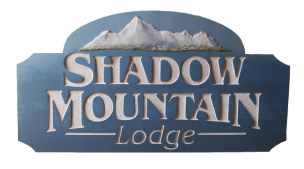 Shadow Mountain Lodge has 10 units that range in size between studios, 1-bedroom, and 3-bedroom condos. 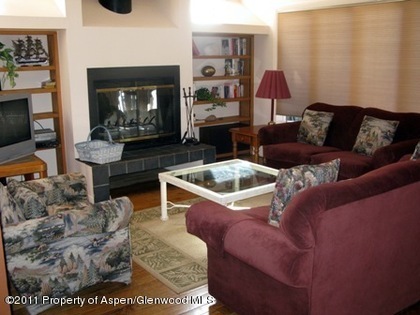 ​As a fractional property, each unit is privately owned and weeks/units that have been added to the rental pool are available for you to stay in during your Aspen vacation. The property has a strict no smoking and no pets policy. This unit has 3 bedrooms and 3.5 baths on 3 different levels. A large kitchen, dining, and living room are located on the main floor. The master bedroom has a king sized bed and the other two bedrooms have queen sized beds. There is also a sofa sleeper in the living area downstairs. 1,966 sq. ft. The recommended occupancy is 6-8 adults. Each one-bedroom condo has a master with a king size bed, and a queen size sofa sleeper. Each condo has a fully-equipped kitchen (4-burner stove top with oven, bar sink, and a small refrigerator), with a dishwasher. The recommended occupancy is 2-4 adults. Each studio condo has a queen size Murphy bed in the living room. Each unit has a fully-equipped kitchen (4-burner stove top with oven, bar sink, and a small refrigerator). The recommended occupancy is 1-2 adults.